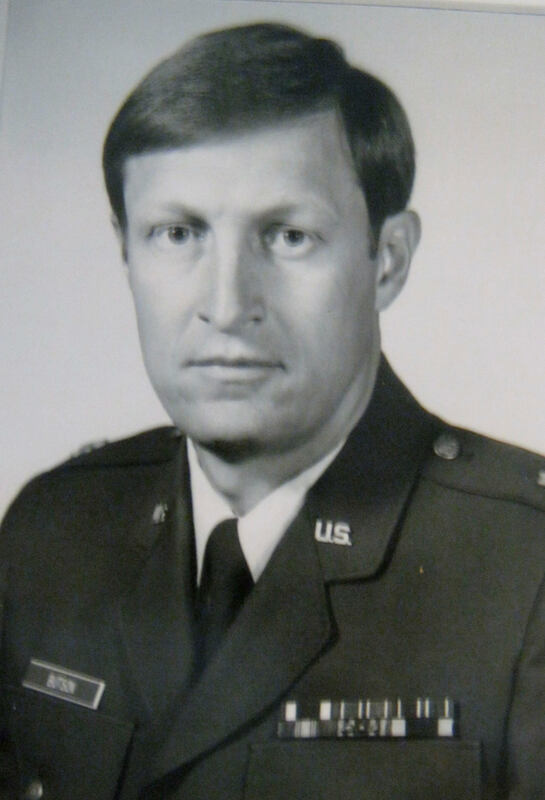 After graduating from the Air Academy in 1971 he was sent to the Air Force’s Weapons Laboratory. The business end of the laser weapon pointed out the side of the converted tanker’s just behind where the pilot and co-pilot sat. While they worked on “Star Wars” they were repeatedly asked by Washington officials how much is it going to cost the other guys to defend against this system? This was of prime interest to the president. “The most interesting thing that happened to me while I was in the Air Force was the people I met. I had come to the academy the son of a barber from a rural suburb of Detroit, Mich.
“During my first year at the academy Eddie Rickenbacker came to the academy. He came up to my room,” Butson said. “‘Where are you from, son?’ he asked. He was an ace fighter pilot in World War I. He received the “Medal of Honor” for downing 26 enemy planes. “I was interviewed for a scholarship while at the academy. The guy who interviewed me was Edward Teller, father of the hydrogen bomb. Other things Butson recalls during his time at the Air Force Academy: Students came down with the plague. “When I was a freshman in 1968 plague hit the school. Prairie dogs had fleas and the fleas carried the plague which they spread to a third of the 4,000 students at the academy. I was lucky, I didn’t get it. “They brought in a bunch of nurses with needles. We lined up in the gym, climbed dup on a table, dropped our shorts and got a shot in the bottom from the nurses. “When I was a freshman we got a F-105 ‘Thunderchief’ fighter to put on display at the academy. It was the premier fighter-bomber during the Vietnam War,” he explained. “There was a big ceremony and we had a flyover by a flight of F-105s. No one was seriously injured despite all the broken glass. Butson would eventually became an engineering teacher at the Air Force Academy beginning in ’83. He taught his last eight years in the service at the academy. Then he spent 10 more years as chairman of theTechnology Department at Southern Illinois University. 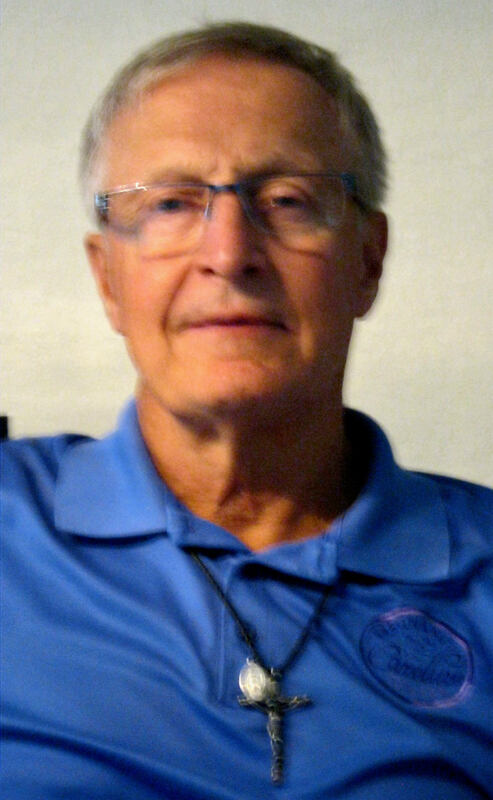 He and his wife, Reitha, moved to North Port in 2017. They have two children: Amy and Kerry. Commendations: Meritorious Service Medal with 2 Device, National Defense Service Medal with 1 Device, Air Force Training Ribbon, Air Force Organizational Excellence Award with 1 Device, Outstanding Unit Award, Air Force Longevity Service Award with 5 Devices, Small Arms Expert Pistol Award. This story was first published in the Charlotte Sun newspaper, Port Charlotte, Fla. on Monday, Sept. 24, 2018 and is republished with permission.